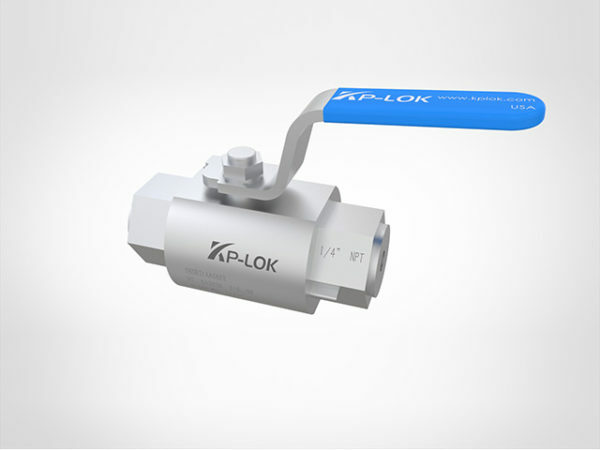 High pressure ball valve known for consistent, bubble-tight sealing. Thus, they are a amazing choice for gas applications where tight shutoff is necessary. A hydraulic ball valve is explained as a mechanical device that guides, directs and modulates the flow of different types of liquids by way of an opening of a ball which has starting in the middle. The opening is referred to as the port. By turning the ball valve hand, this manually opens/closes the port which controls the force from the flow of the liquid. Durability and perfect, shutoff/shutdown are what makes the ball valve benefit over the type of valves. Ball Valves are found in our everyday living and may go unnoticed. For instance, there are plumbing valves which are at our sinks in our spigots. There are valves within our washing machines, gas fireplaces, dishwashers, refrigerators, outside water spigots and more. Various kinds of industries utilize valves for their productions. Such industries contain power, electronics, plastic, printing, automotive, textiles, medical, metal, food and chemical and, to name a few. The design of Hydraulic ball valve is based on the principle of floating ball which permits the ball to turn openly between the ball seals. A right seal is achieved by fluid force acting on the upstream area of the bal and generating a constant uniform contact between the downstream ball seat and the ball. The ball is run by a sealed spindle with a analytical square end to which the optional actuator or manage handle is linked. Stainless steel Ball valves are intended to be used as off/on flow control devices and are not to be used to throttle fluid flow. The hydraulic ball valve should forever be either completely closed or open. Force rating: quality carbon steel valves now reached up to 6000psi view specific pages for details. Carbon steel valves now appear with zinc plating as the quality area finish. Corrosion defense is better.